Package: 10 tabs (100 mg/tab). 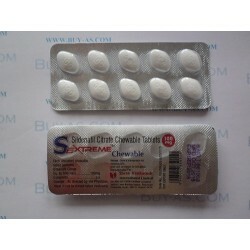 Sextreme Chewable 100mg is a Sildenafil Citrate ingredient medication that increases and maintain erection time in men patients who are facing problems of Acute ED. 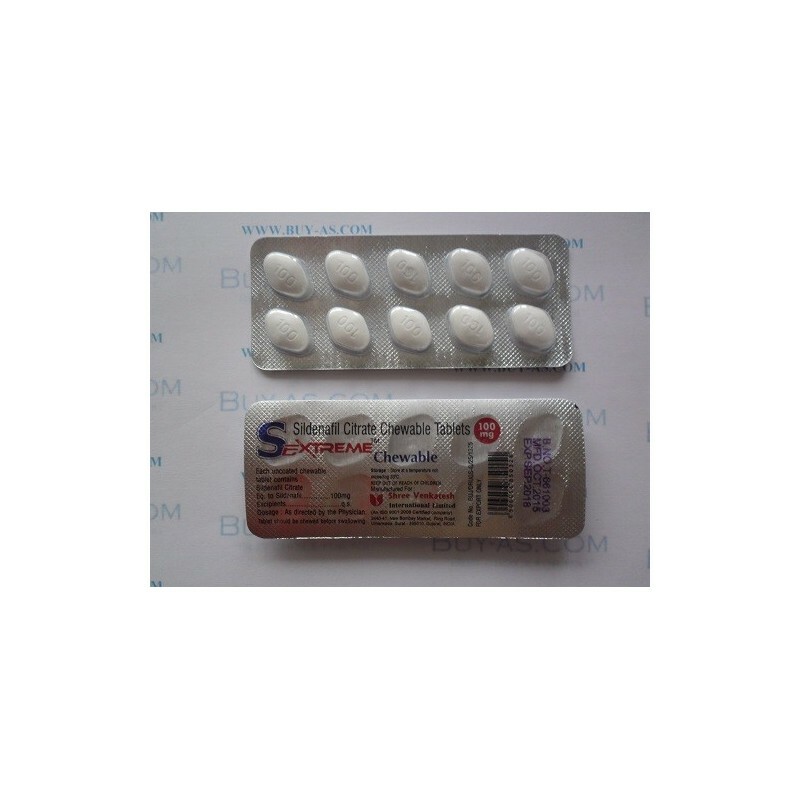 Sextreme is used for ED treatment and it is manufactured in India and available in packing Blister of 10 tablets.